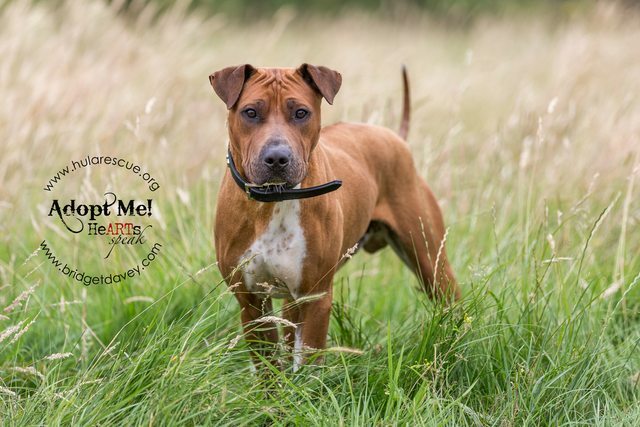 Prince is a 2 year old Rhodesian Ridgeback Cross Shar Pei. Prince lives up to his name as he is a very handsome boy, and expects the best. He can be a little nervous of new people at first, but once he has been won over he will be your friend for life. He is an active, intelligent boy so will need entertaining, so would benefit from an energetic partner in crime. If you would like to know more about Prince, please ask one of the HULA Team. 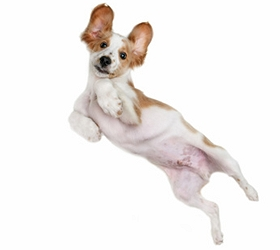 For further details regarding dogs available for adoption from HULA Animal Rescue, please telephone 01908 584000 (staffed daily between 1pm and 3pm) or email hula.reception@nawt.org.uk Address: Glebe Farm, Salford Road, Aspley Guise, Milton Keynes, MK17 8HZ. HULA Animal Rescue is open to visitors every Friday, Saturday and Sunday between 1pm and 3pm, and on some Public Holidays but please phone to check our opening times on Public Holidays.